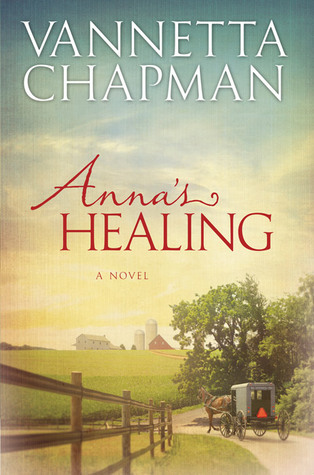 Dramatic and emotional, Anna’s Healing is a story that lingered in my mind long after the last page had been turned. I loved this beautiful story of faith and family! Introduced to Cody’s Creek in the e-short Brian’s Choice, I was eager to revisit this Amish community. I loved getting to know Anna and her friends and especially enjoyed the relationship she shared with her grandmother Ruth. 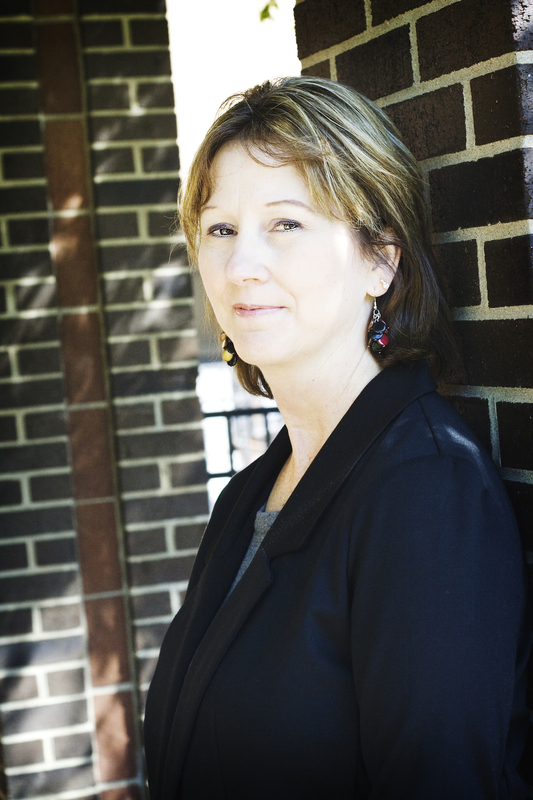 Anna’s thoughts and emotions are palpable throughout the story, and her journey is one that will touch your heart. I can’t wait to read more of the Plain and Simple Miracles series! Project Linus is a very special project that is mentioned in Anna’s Healing. 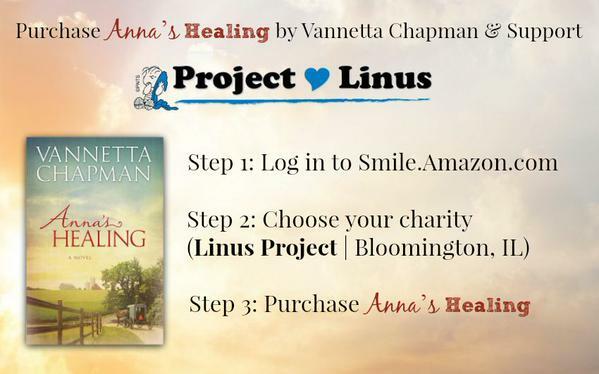 When you purchase a copy of Anna’s Healing through the AmazonSmile program, 0.5% of the purchase price will be donated to this wonderful organization. Simply follow the directions below! Three people–Chloe Roberts, Jacob Graber, and Ruth Schwartz–join forces to help Anna through her darkest days. Chloe is an Englischer who writes for the local paper. Jacob has recently arrived in town and stays on as a hired hand at her uncle’s. And Ruth is her grandmother, a woman of deep faith and a compassionate spirit. Thank you for your review! I’m so glad you enjoyed Anna’s story! You’re welcome, V! It’s always a pleasure to read and share your wonderful stories! !